California always seems to have amazing events and festivals scheduled for each holiday season, and Halloween is no different. 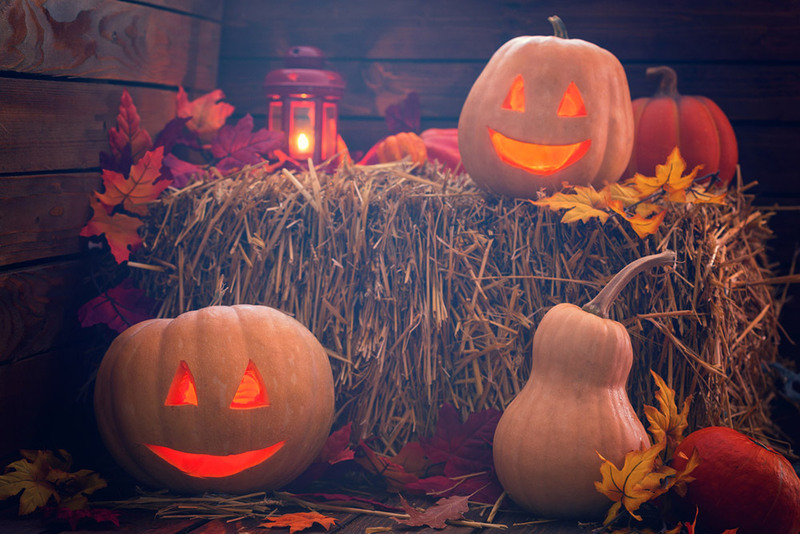 However, it is not uncommon for people to feel conflicted about which events to attend and which ones to forgo; to ease your dilemma, our Modesto Car Service has taken the initiative to do some research on your behalf and come up with a short list of some of the best Halloween events scheduled to go down in the Golden State. Before we proceed, however, we would like to recommend employing the services of our California Limousine Service for the duration of this spooky season. Being such a communal celebration, everyone is bound to be out and about during Halloween, which consequently means that traffic, navigation, and finding parking spaces will be quite hectic. Let our professionally trained and dedicated chauffeurs handle it all for you as you simply focus on enjoying our luxury amenities, enjoying the company of your family and friends, and looking forward to your next frightful experience. Have a Spooky Halloween!! Head over to the Los Angeles Zoo any time on the 27th and 28th of October. Activities you will get to enjoy include a pumpkin patch, a spooky stroll, photo ops, a bird show, and an ‘Animals and you Boo’ special where you will be able to get up-close and personal with the animals. This event is especially recommended for young kids and regular zoo admissions apply for this Halloween special. Visit Burbank any time between now and the 31st of October where the Burbank Parks and Recreational Venue will give you a chance to take part in a Haunted Excursion at the Stough Canyon Park, a Skullball glow-in-the-dark volleyball match, and a Spooky Boo Bash at the McCambridge Recreation Center. The Verdugo Aquatic Facility will then be offering attendees a floating pumpkin patch as well as a Halloween skatefest. The little ones have not been forgotten either; young children will have an opportunity to take part in the Little Pumpkins Tot Party at the McCambridge Recreation Center on the 27th of October. Note, however, tickets are limited for this event, so make sure to make your reservations well in advance. Head over to the government-owned Burbank Recreation Venue for some all-round, family friendly, Halloween fun. Visit the Old Los Angeles Zoo on the 31st of October in Griffith Park, which is widely considered to be one of the most paranormally active sites in the Golden State. This will be the venue for this year’s annual Hayride where vicious clowns will be waiting to scare you out of your socks every time you start to relax. The hayride will take you by a spooky cast of characters and life-sized props that are sure to send chills down your spine, even from the safety of your wagon. After the hayride comes to an end, you and fellow attendees will disembark to tour the Old World Haunted Village appropriately named, Purgatory. Note, you can get a private wagon if you bring at least 30 of your companions, so gather all your closest friends and family for this experience.